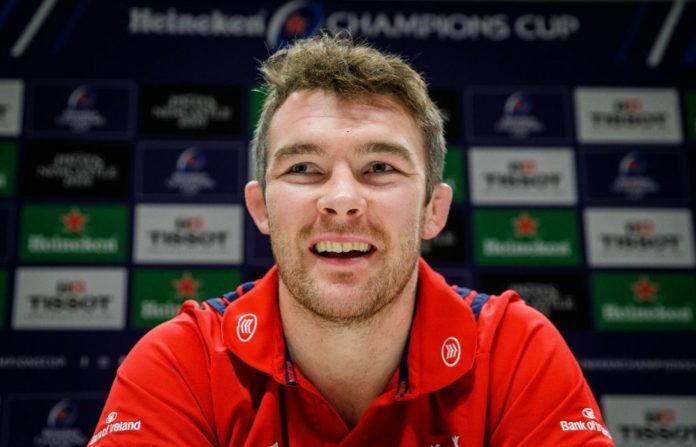 Munster’s rugby captain thinks their results at the Champions Cup semi-final stage the last two years won’t have any bearing on this Saturday’s meeting with Saracens. The Reds were five points short of Racing 92 in 2018 while their upcoming opponents ended their campaign 12 months earlier. Saracens went on to be crowned champions in 2017 and will be favourites to advance to another decider. But Peter O’Mahony says different campaigns can’t be compared. Kick-off at the Ricoh Arena in Coventry on Saturday is 3pm.